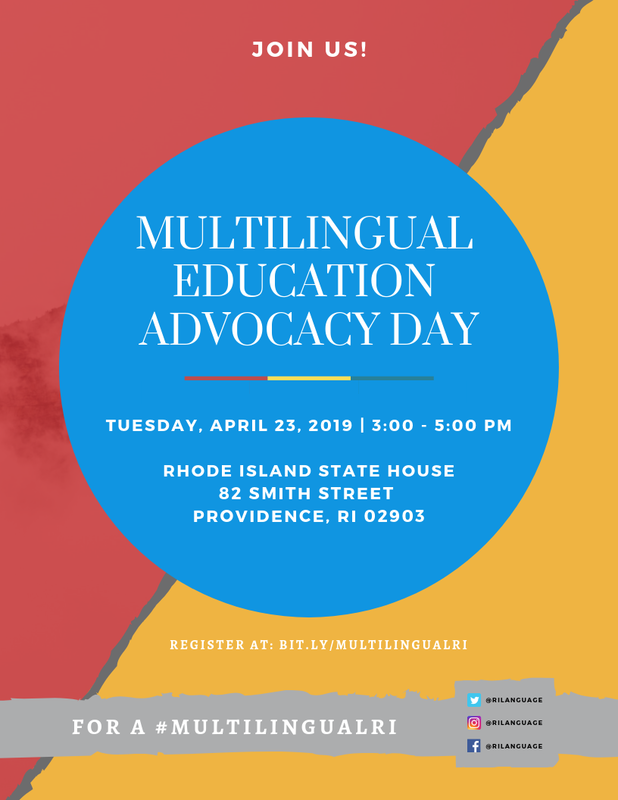 Promoting and Encouraging the Teaching and Study of World Languages, Literatures and Cultures in the Rhode Island area. Celebrating 50 years of RIFLA! Facebook Group RIFLA Foreign Language Association. You can now upload and access documents and see our latest news. Here are the 2019 official updates on the 2021 RIDE Council Designated Seal of Biliteracy pathway for your district!